“It’s mind-boggling and unpredictable. We don’t really know what is in here. 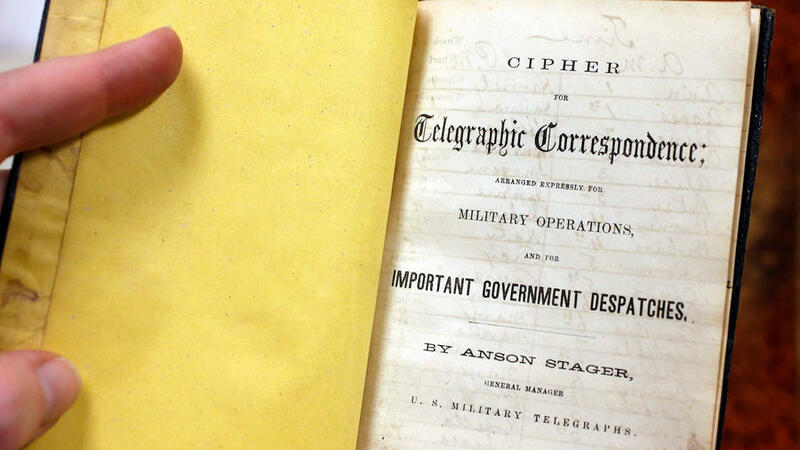 Every single telegram has a story behind it, from the president to the greatest generals and to the privates and telegraph operators. 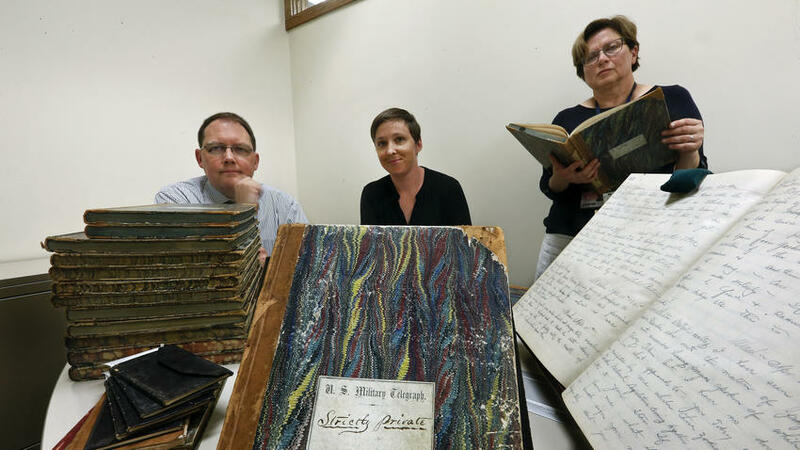 It’s like putting together a huge jigsaw puzzle.” – Olga Tsapina, curator of the Huntington Library, Art Collections, and Botanical Gardens Civil War Documents. 15,971 telegrams were recovered in a wooden foot locker in 2012. They’d been lost for over a century. Now, finally, their voices are being heard. They tell a raw, uncensored story of the Civil War as seen through the eyes of Abraham Lincoln, Gen. Ulysses S. Grant, and others. Beyond that, there’s the thoughts and plans of the regular soldier on the battlefield – of captains, colonels, privates, and everything in between. They paint an invaluable picture of the war – a play-by-play that reads whip-quick and desperate. The telegrams reflect the questions, concerns, and whispered, coded thoughts of the Union Army – hundreds of thousands of men trying desperately to hold together a nation on the brink of collapse. The country was falling apart at the seams. They’re powerful because they’re raw. They’re made of every-day stuff, reminding us that the people we read about in the history books were real, with their own thoughts and concerns. Some were as lofty as battle strategies, others as mundane as ordering a barrel of whisky to keep men’s spirits up in the desolate, dark battle ahead. The telegrams were eventually compiled into one place and kept in Thomas T. Eckert’s papers. 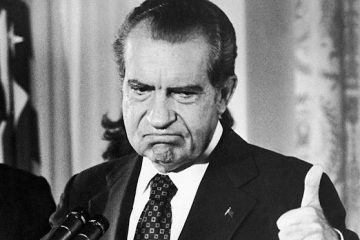 He was a friend and confidant of President Lincoln, and head of the U.S. military telegraph office at the War Department. He kept the documents in storage, and from there, after his death, they disappeared. They briefly flashed into view in 2008 at an auction in New York, and were sold to a rare books company. In 2012, the footlocker and papers were sold to the Huntington Library. They had been well looked after – stored in a clean, dry place. The pages were crisp, carefully kept, with barely a tear, the pages only a little yellowed. Many of the documents were written in code. 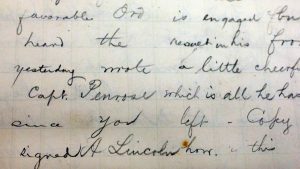 Many are real-time communications between Lincoln himself and his commanders in the field. The president would spend hours pouring over the telegraphs. 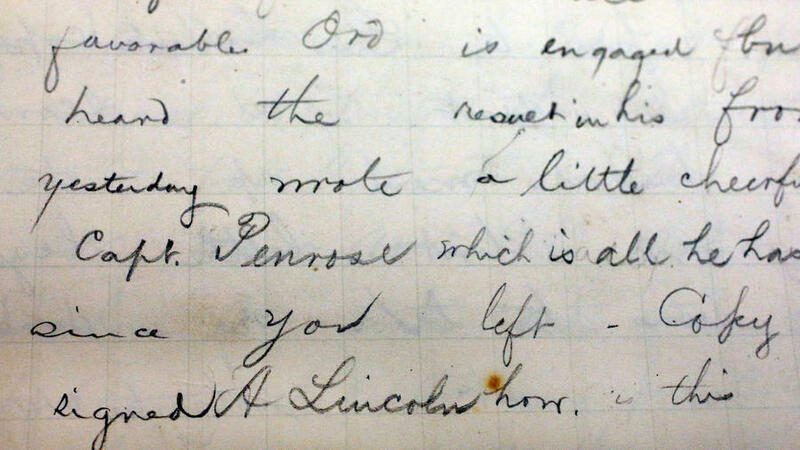 500 of the telegrams in the documents were either sent by or addressed to President Lincoln himself. These won’t be displayed to the general public, as they’re not particularly gripping. One telegram tells of a “great battle very soon”. It was sent the same day of the Battle of Gettysburg. History unfolded. The Union Army did, indeed, press on Lee. On April 9th, 1865, the Southern general surrendered. Jumping forward in the telegrams to a week after the Union’s victory, the telegraph lines lost their victorious tone. They told of the President’s assassination. Now, the telegrams rest in good hands at the Huntington Library. Never again will their stories be lost, their voices silent. 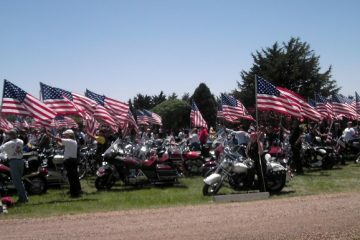 They tell us a war story in vivid living color.